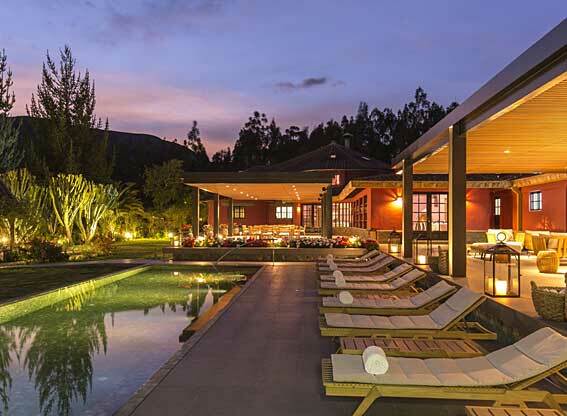 In this highland town the Cajamarca were defeated by the Inca who, in turn were defeated by the Spanish, and the influence of all three cultures can be found here. 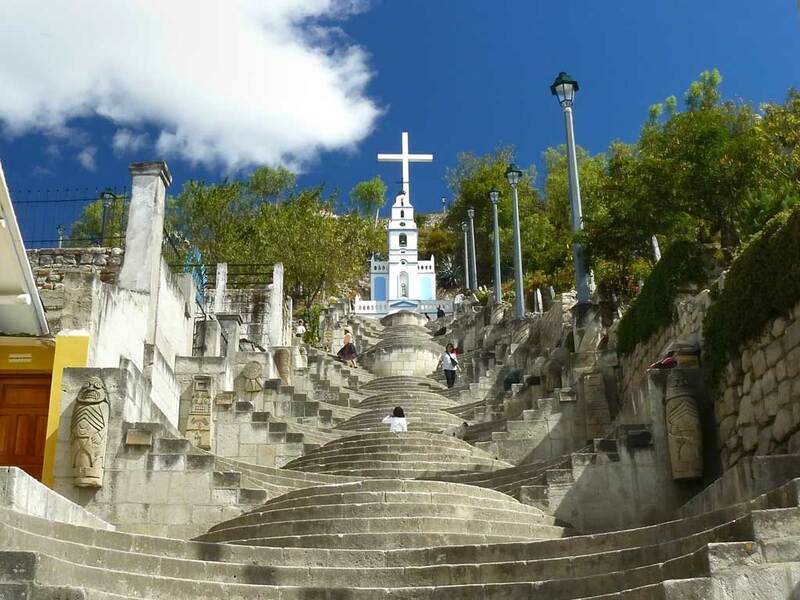 Wander the narrow, cobbled streets, explore colonial mansions and fascinating ancient ruins, then head out into the surrounding countryside to charming villages with colourfully-dressed locals, hike through the lovely landscape, visit important historical sites and relax in thermal springs. 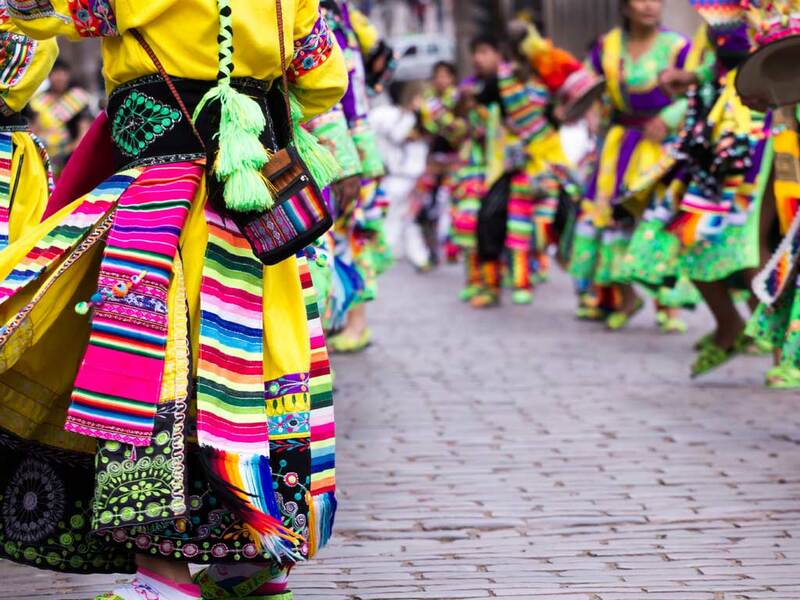 Cajamarca is also the capital of the Peruvian carnival – and in February the town throws itself into the carnival spirit with gusto. 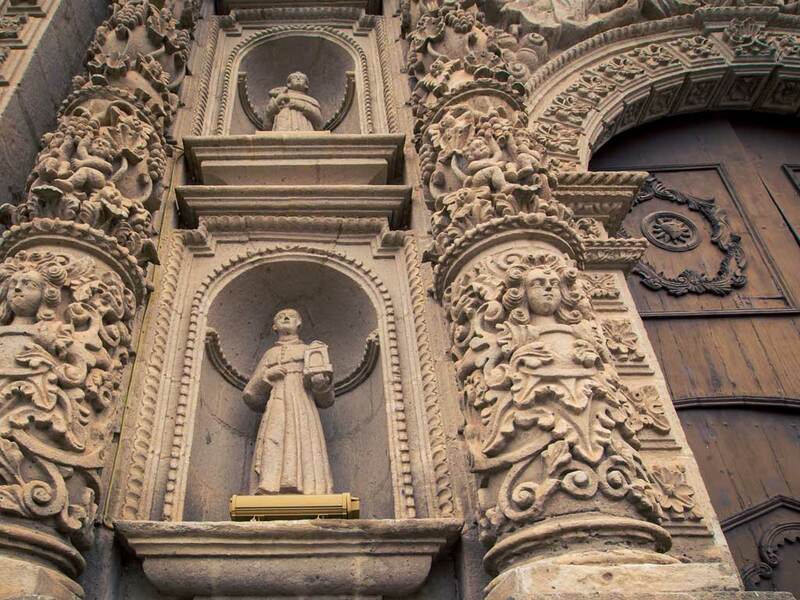 See where the Inca Emperor Atahualpa is said to have stored the gold he used to try in vain to buy his freedom from the Spanish, the Cuarto del Rescate (Ransom Room). 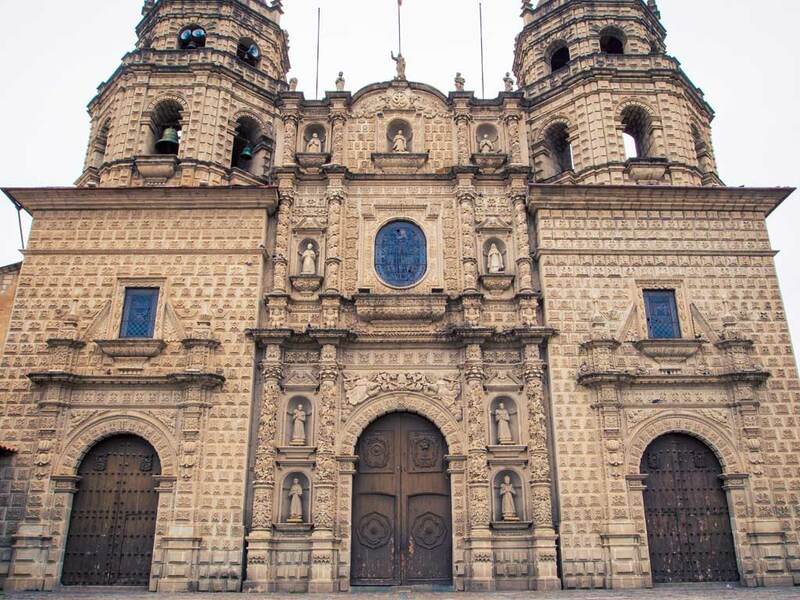 The town has some stunning baroque architecture, notably the Cathedral, the Iglesia de San Francisco and the church at the Complejo Belén. The 600-year-old burial site at Ventanillas de Otuzco contains some 200 ‘windows’ carved into the cliff – each ‘window’ is a tomb. The aqueducts at Cumbemayo pre-date the Inca, having been built by the Caxamarca 3,500 years ago. You’ll also find petroglyphs here, and the ‘Frailones’ – the ‘stone monks’ – 20m-high volcanic pillars; shaped over millennia by the elements some now resemble human and animal figures. Visit the excavations and museum at Kuntur Wasi (‘Condor House’) and see the oldest forged gold ever discovered in the Americas. People-watch in Cajamarca’s Plaza de Armas, looking out for campesinos(country villagers) in their colourful shawls and tall, wide-brimmed hats. 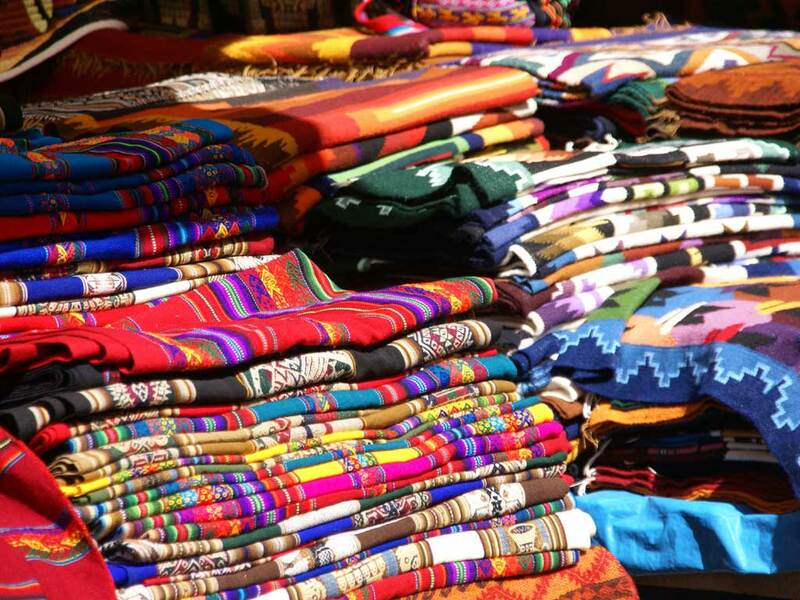 Shop for traditional handicrafts, taste the cheese and manjar blanco (caramel) the region is famed for and enjoy Sudado de Trucha, the local tomato and fish stew. 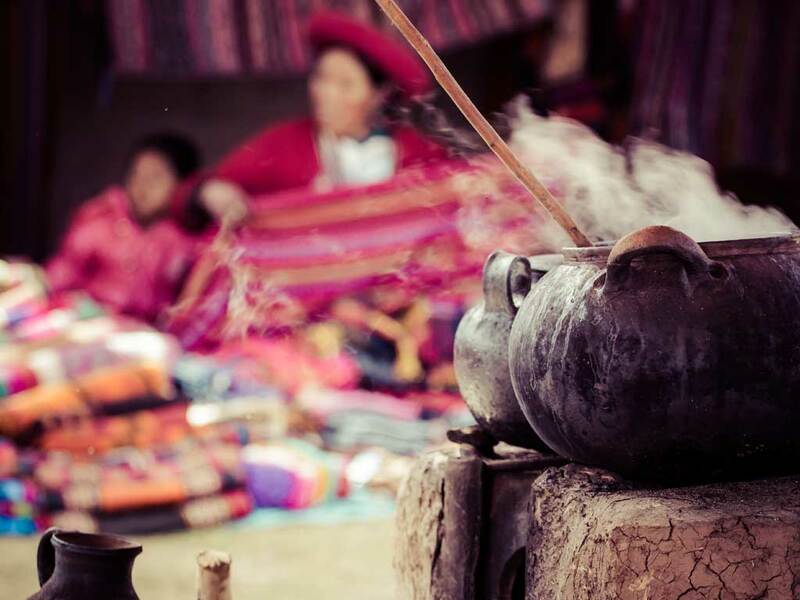 Follow in the footsteps of the Inca and immerse yourself in the thermal springs at the Baños del Inca. Take in that amazing countryside while on a hike.